Perseverance is the word that most comes to mind when I think of Kate Tyrrell. In the face of antiquated law and contrary to the expectations of 19th century society, she would pursue the life on the high seas she had always been drawn to. A strong will meant she would fulfill the role she most wanted and blaze a trail by becoming the first Irishwoman to be called captain. She was born in Arklow, Co. Wicklow, the second of four daughters born to Edward and Elizabeth Tyrrell. Fiery and charismatic, she was a woman who didn’t shy away from the hard labour of working on the ships and this stemmed from her love of life at sea. Her father had a shipping company that imported and exported goods between Ireland and Wales and from early childhood she could be found around the shipyard learning her father’s trade and it soon became clear that she would be his successor. He promised her that one day she would she the owner of her own ship. By the age of nineteen, her youngest sister had died from TB and her mother sank into a deep depression. Kate took more responsibility within the company, managing the books and domestic affairs but she still made time to sail out with her father. 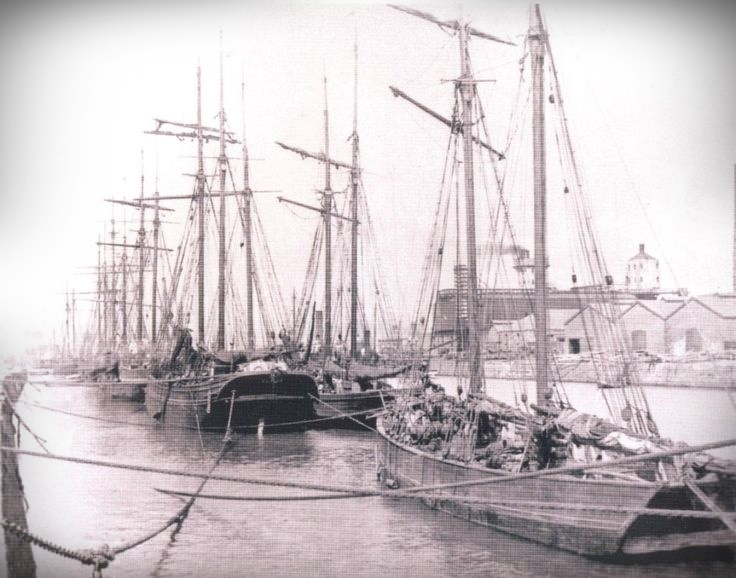 In 1885 her father purchased a 62 ton schooner called the Denbighshire Lass from Wales, which Kate herself captained on its way back home to Arklow. 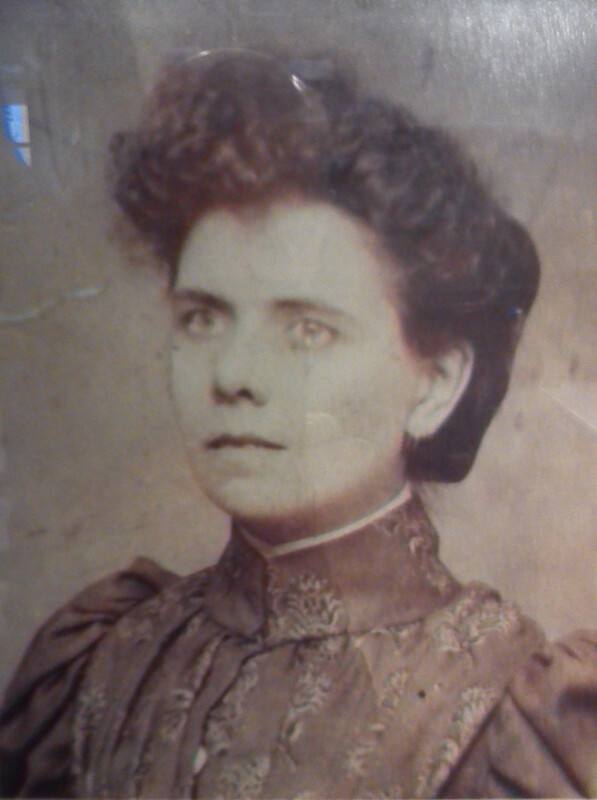 The following year tragedy struck and her father died in 1886 of a heart attack. It was up to her to continue the family business but there was a major problem. According to law as a women she could not be named on the documents as the owner or captain of the ship. To get around this she had Lawrence Brennan a trusted employee to be named instead but she carried on regardless as the captain. She overlooked all aspects of the business and had total financial control. She was an excellent captain and maintained a highly disciplined ship. She didn’t tolerate any drunkenness on board her ship and removed any men she caught drinking on her ship. Determined to get what she rightfully deserved she never gave up her decade long battle with the authorities to be named captain. Finally in 1899 she was officially recognised as the owner of the Denbighshire Lass. Later she married John Fitzpatrick, her childhood friend and together they had a daughter and a son. Even in marriage she defied the convention of the time and became scandalised by society for keeping her maiden name. After the birth of her daughter her health began to decline keeping her mostly on land and she passed on in 1921.